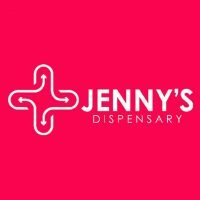 To purchase cannabis at a dispensary you must have a recommendation from a doctor. Most dispensaries accept out-of-state doctors' recommendations from other medical-marijuana states. 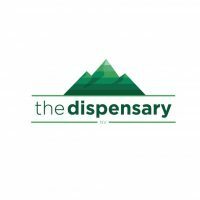 The dispensaries listed in our directory have been licensed by the state of Nevada to provide cannabis to patients with medical marijuana recommendation from a doctor. 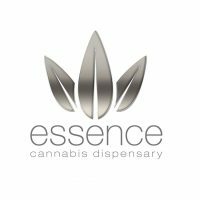 As of January 1, 2017, cannabis is legal in the state of Nevada for all adults age 21 and older. It is legal to use cannabis recreationally and for individuals to possess up to one ounce of cannabis. Public consumption is still not allowed. Listings are current as of September 22, 2016 based on the list published by the Nevada Department of Behavioral Health. 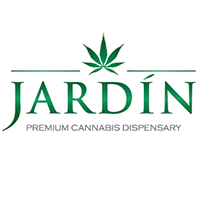 The list of approved cannabis dispensaries in Las Vegas is current as of August 30, 2016 based on list published by Nevada Division of Public and Behavioral Health. 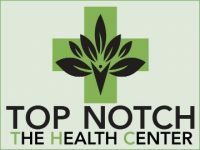 Top Notch THC is a new addition.